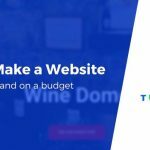 You can learn how to make a website and then create something awesome for your business or project all on your own. The DIY approach (no coding skills required) that we’re presenting here is incredibly budget-friendly. 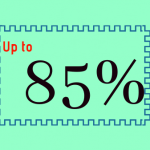 In fact, you can build and run your website for as little as ~$60 annually. Here’s how to make a website on your own, step by step. The question is this: is it more important (for legal reasons, perhaps) to be accurate, or is it more important for practical reasons that your readers understand? Sometimes, clarity is more accurate than accuracy. 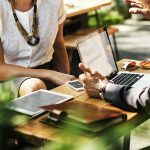 Find out the best blogger outreach tools to help you get in touch with your audience and influencers more effectively. 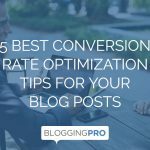 Discover the conversion rate optimization tips that will help you engage with your readers more effectively than ever before. 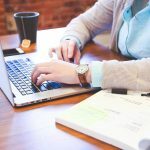 This Grammarly Premium review will help you understand how to publish clearer and better articles in less time as a writer and blogger. Whether you’re an eCommerce store or a budding blogger, the one thing that all websites have in common is the use of text for content. Putting some thought on your displayed text (or typographic design) is unsurprisingly important when creating your site’s overall aesthetic and to ensure its success. With these 25 gorgeous web safe fonts, you’ll be sure to have an amazing web typography for your website that works all the time. 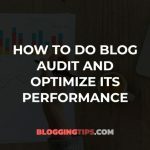 Learn how to perform a blog audiit so you can analyze how and wy your blog is performing the way it does and make it do better! 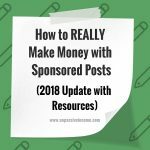 Increasing blog traffic is difficult if you don't know how! Find out how you can attract more visitors to your blog by reading this post.